3 Mar 06, 2014 Shock and Roll! 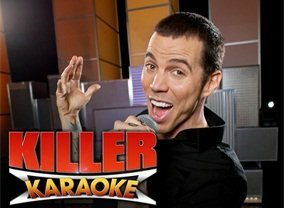 Each week on Killer Karaoke, contestants will try to sing a hit song while being put through the most wild, fun and unexpected physical challenges imaginable. Which TV Series would you suggest to people who enjoy Killer Karaoke?